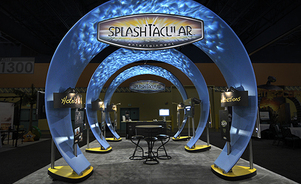 Marketing and Operations Director, Leblanc Inc.
Our design team stands ready to delve into your unique branding, marketing, and functional exhibit design requirements, then create an exhibit design that creates impact and results. 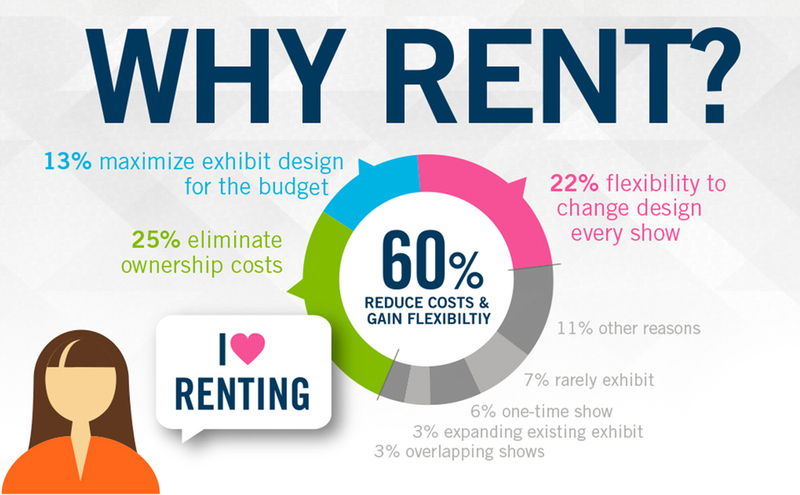 Why rent an ordinary exhibit and blend in with so many others? 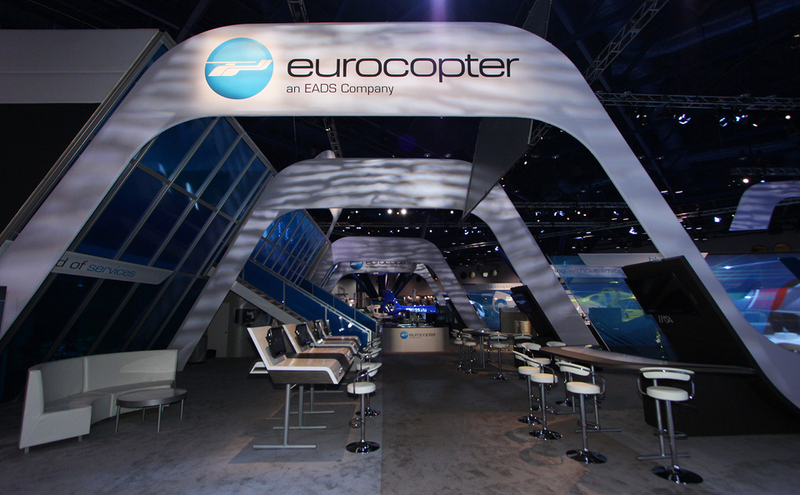 With custom modular components, Skyline can rent exhibits of all sizes and any design from portable backwalls to custom island exhibits. Trade show preparation can be hectic. Relax, we can help. 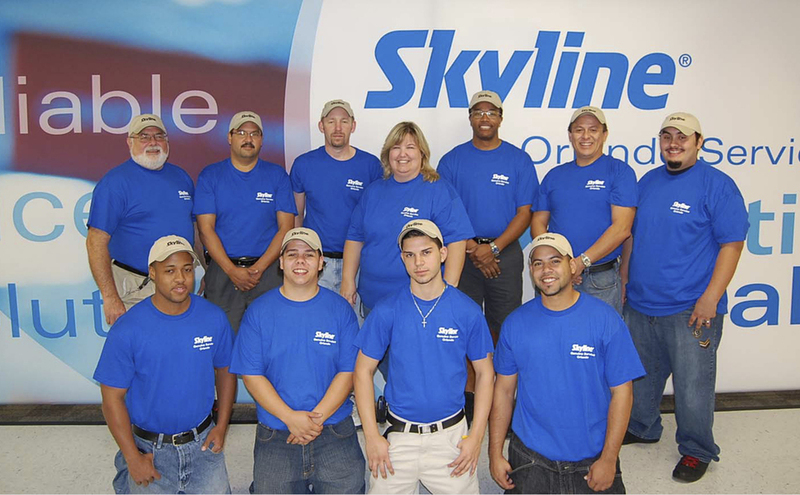 Skyline’s certified I&D teams are trained and experienced with Skyline systems to make sure your installation is accurate and on time. Local service, global reach. 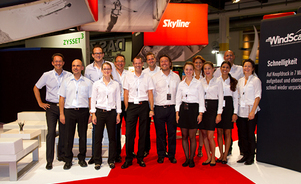 Skyline has nearly 80 dealers in North America and a dealers in 30 countries all working together to serve you where you office and wherever you exhibit. Exhibiting internationally can be challenging. 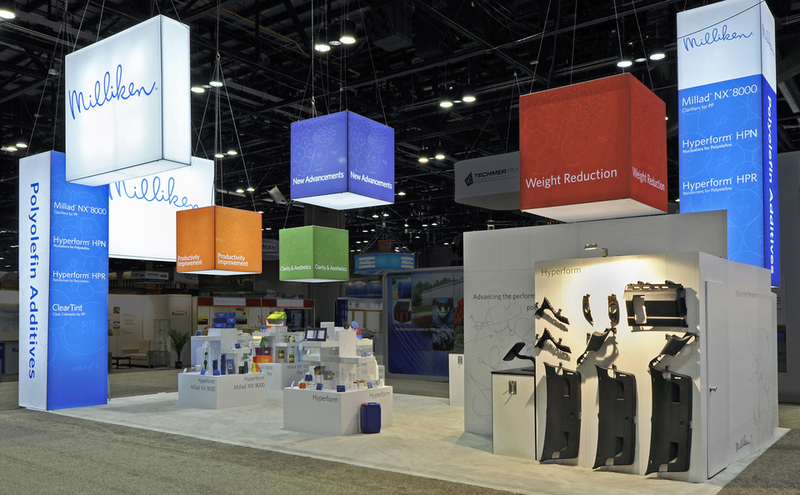 Skyline has trade show professionals in 30 countries that can help you with anything from local customs and logistics to graphics and services. 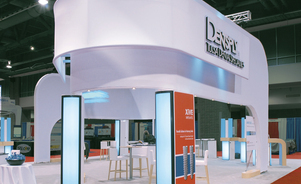 Boost your trade show results or build your brand. Skyline 360 can help you with creative content, promotions, videos, brand identities, interactive microsites and more. There are lots of reasons to use Skyline. See what Glenn, Marketing Director at FPX, has to say about his experience. 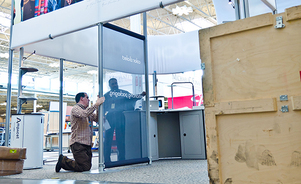 Interested in services by Skyline Exhibits? Complete this form to contact us and we will contact you as soon as possible.